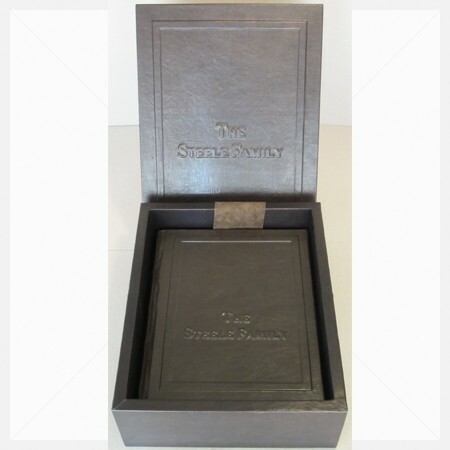 Enchanted Magic Storage Box – Store your Book of Shadows, Grimoire or your Magical Artifacts. 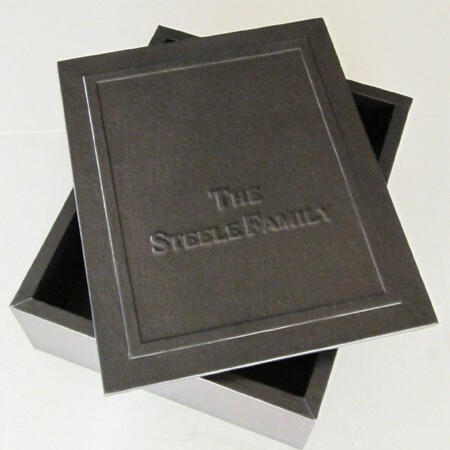 This Magic Storage Box is made of a solid hard-wood and built to last. 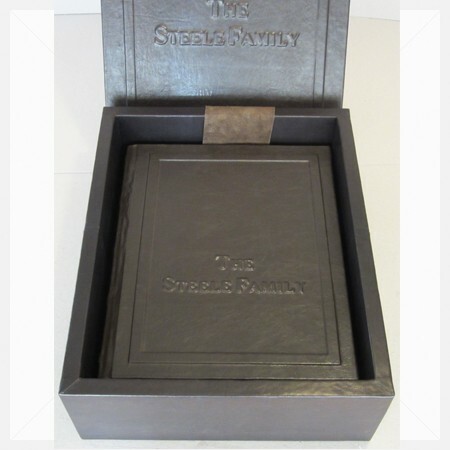 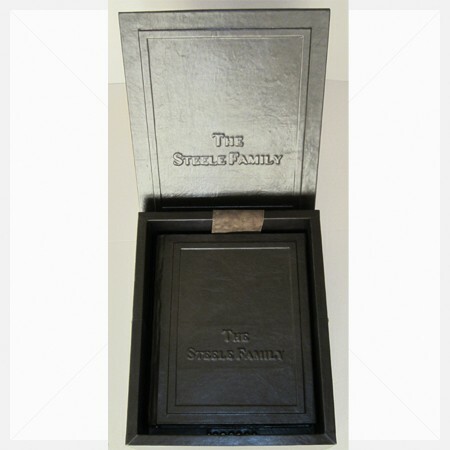 Covered in leather this box will be a perfect match for you magical Book of Shadows or Grimoire and will securely protect it from prying eyes as well as the elements. 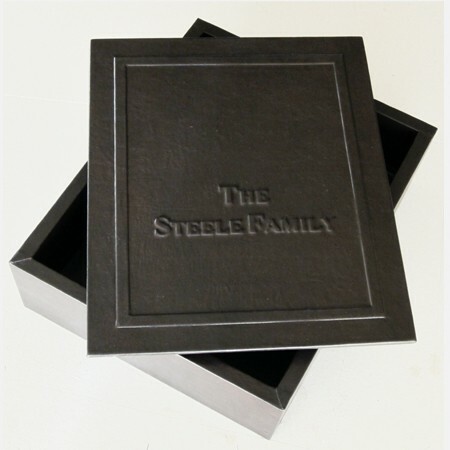 Magic Storage Box also, is excellent for preserving your magical artifacts and more. 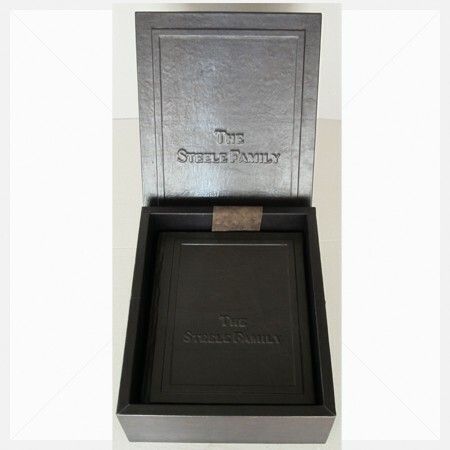 When you order it with a book it will be made in the same type and color of leather your magical book will be made from, so they will be a perfect match.